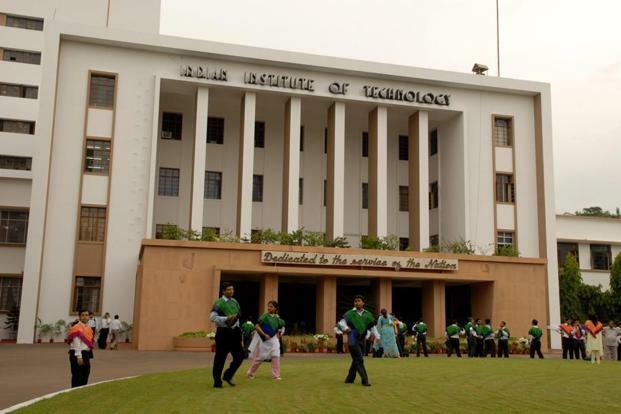 New Delhi: As the most sought-after institute in the country, the Indian Institutes of Technology (IITs) never felt the need to reach out to aspiring students or faculty. It has always been the other way round. That’s set to change. In their effort to improve their rankings in global league tables, IITs are now seeking to stamp their mark on the global stage through dinner meetings, special lectures, institutional tie-ups, advertisements in foreign journals and increased visibility on social media, primarily to woo international students and teachers. “We have to change the perception that IITs are not just Indian schools,” said V. Ramgopal Rao, director of IIT Delhi. “Generally, the perception is we are Indian schools looking for only Indians in students and teachers…that will change gradually as we put in place a concerted effort,” added M. Balakrishnan, deputy director, IIT Delhi. Not only for students and teachers, even for research scholars and endowment, IITs have to make an effort individually, as well as collectively, said S.K. Das, director, IIT Ropar. The premier institutes believe that if they want to climb the global league tables, they have to open up their campuses for all. Even the human resource development (HRD) ministry is in favour of IITs reaching out to overseas students. “In the next IIT council meeting, we will take up the issue and may suggest them on how they can explore the idea,” said a ministry official, requesting anonymity. In fact, HRD minister Prakash Javadekar had told Parliament that to overcome teacher shortage, IITs need to collectively bargain for faculties from foreign universities and institutions. Several IITs are facing a faculty crunch of over 25%, and the poor teacher-student ratio is not only affecting their expansion, but also their rankings. Das said IIT delegations had recently visited some countries to promote the institutions, and more visits are in the pipeline. Balakrishnan said he was also looking to host dinner meets at top global universities, attend seminars and conferences to spread the message. There is a good possibility of IITs tying up with top colleges and universities in Asia for student mobility. “A lot of Asian students go abroad for postgraduate and doctorate education… if we can convince some of them to come to the IITs then it is good for both. They will stay in an Asian setting, without comprising on the quality of education and research, and we will become international in our look and feel. You will see special fellowships for foreign students as well.” He added that structured collaborations with top institutions across Asia, including in Iran, Nepal and Sri Lanka, are a possibility. However, a senior administrator at an older IIT said that though collective effort for changing the perception or recruiting students is good, in case of hiring teachers it may be difficult. “IITs are competitors on faculty recruitment, and going together may be difficult. Instead of going together for faculty recruitment, it will be better to go for collective departmental hiring than collective institutional hiring (all departments together),” he said requesting anonymity.